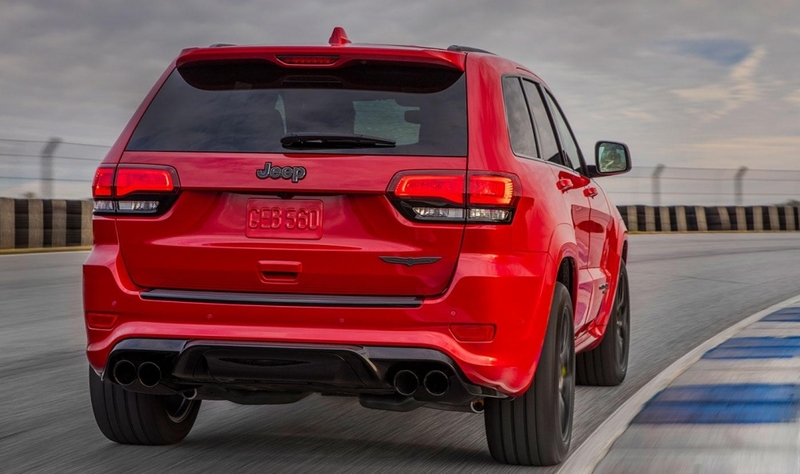 The 2018 Jeep Grand Cherokee Trackhawk made its Canadian debut during media day at the Edmonton Motorshow on Wednesday. 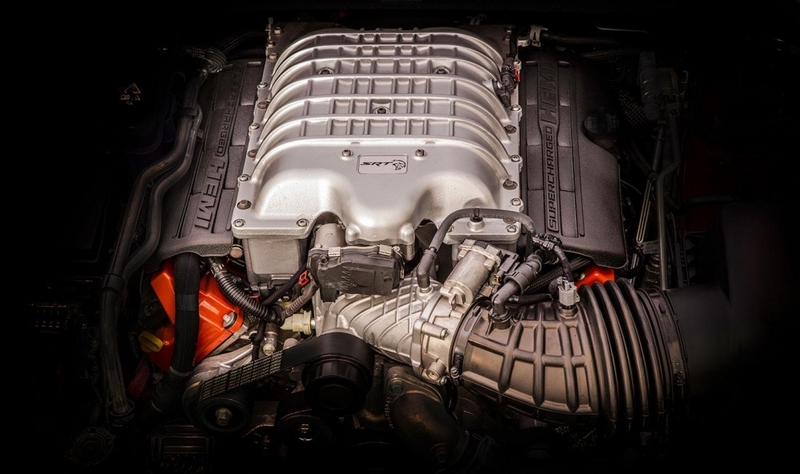 The Trackhawk is outfitted with a supercharged 707-hp engine that produces 645 pounds-feet of torque. 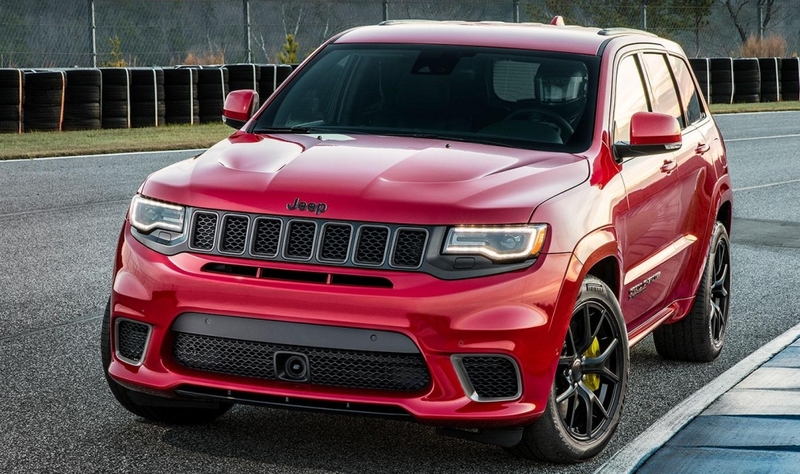 Jeep said the Trackhawk is capable of accelerating from 0 to 60 mph — 0 to 95 km/h — in 3.5 seconds. 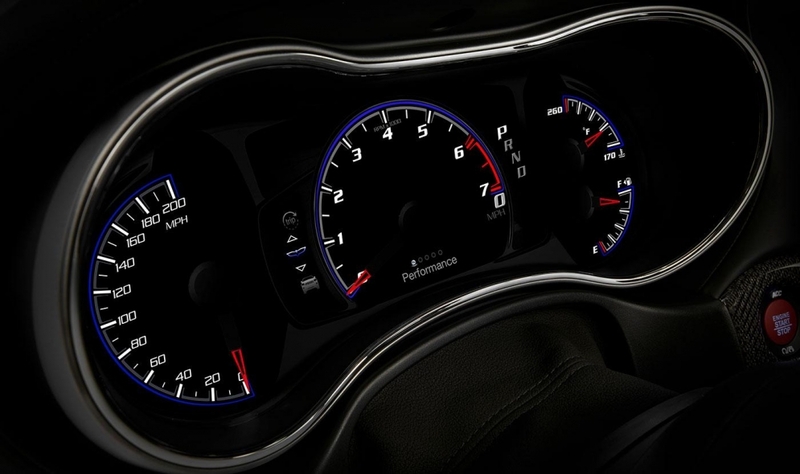 It can also achieve a top speed of 290 km/h. 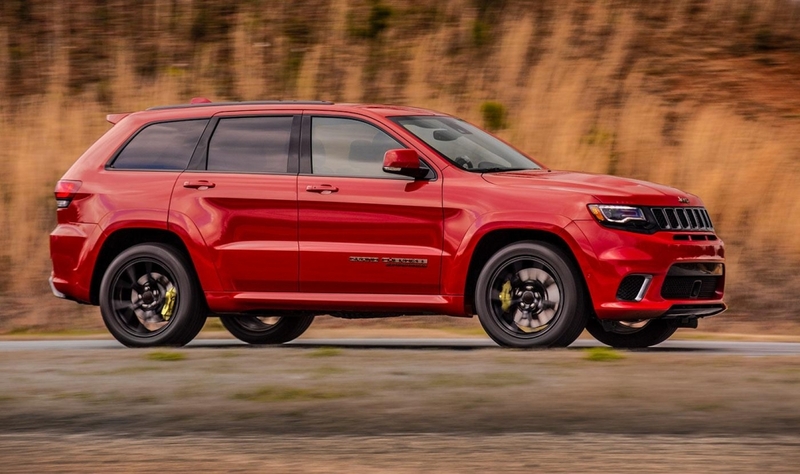 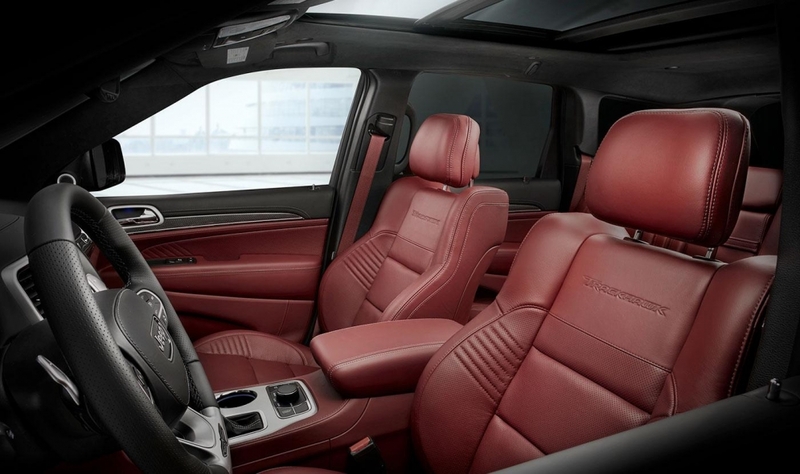 The 2018 Jeep Grand Cherokee Trackhawk is expected in Canadian showrooms in the fourth quarter.